Also called gastric ulcers, stomach ulcers are open lesions that develop on the stomach’s lining. Stomach ulcers can also occur in some parts of the intestines that are right past the stomach. Such ulcers go by the name duodenal ulcers. 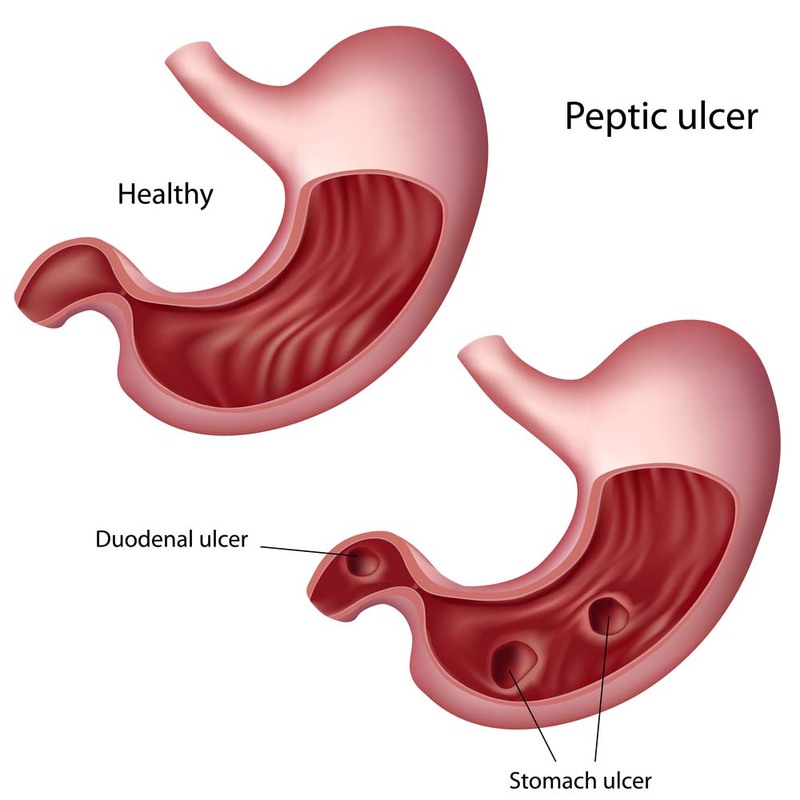 Both duodenal and stomach ulcers are at times also known as peptic ulcers. The two major causes of stomach ulcers are NSAIDs (Non- Steroidal Anti-Inflammatory Drugs) like aspirin or ibuprofen and H.pylori (Helicobacter pylori) bacteria. H.pylori is known to cause irritation in the lining of upper intestines or stomach which can result in ulcers. 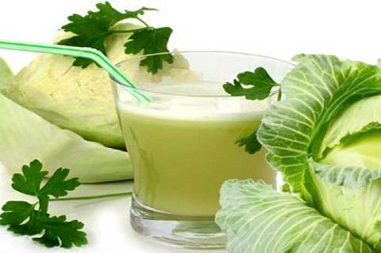 Juicing raw cabbage mixed with carrots will make it easy to drink and much tastier. Take ½ cup before every meal and during bed time. Make sure that the mixture is fresh. This will see the ulcers gone in a couple of weeks. You have to eat 3 bananas daily. 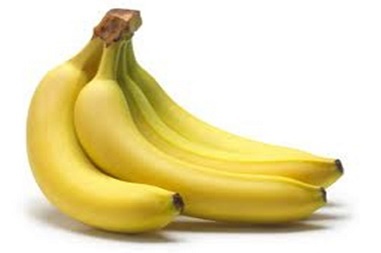 Bananas contain antibacterial substances which inhibit the growth of H. pylori. Studies have also shown that animals that eat bananas have greater production of stomach mucus and thicker stomach walls. This helps create a barrier between the stomach lining and digestive acids. Plantains also have a similar effect. They are wonderful for dulling the pain caused by ulcers and even heal ulcers. 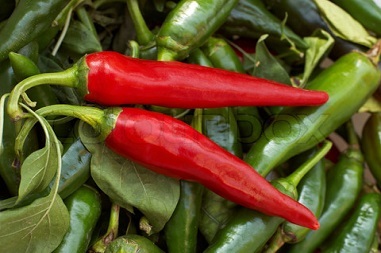 Cayenne pepper is strong, and it might take you some time to adapt. You can begin by eating 1/8 of its powder in water (1 glass) then work up the dosage with time to about a quarter. There are also cayenne capsules available at health food shops. You can take three capsules each day after meals. This is known to soothe mucus membranes which line the duodenum and stomach. 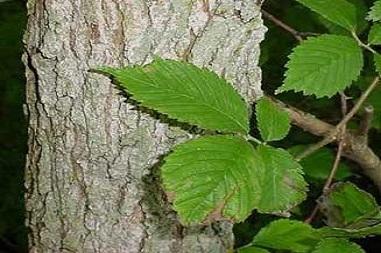 The bark of slippery elm is mostly taken in the form of powder. Take the powder and add it to a cup of water (preferably warm) and drink this mixture thrice each day. The Colloidal silver assists in killing H. pylori bacteria and in healing of the wounded stomach tissues. 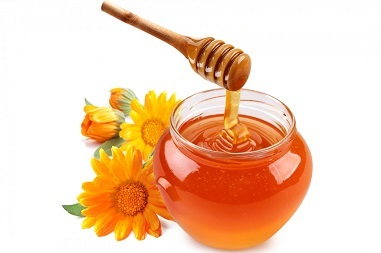 Raw honey reduces inflammation and soothes the stomach lining and also helps heal the injuries. Garlic has antibacterial properties that help fight H.pylori; crush two cloves and take them each day. Plums, among other purple and red colored foods like berries, inhibit the growth of the H. pylori bacteria. Coconut oil is known to gas and kill ulcer causing bacteria. Choose a diet that consists of fruits, whole grains and vegetables. Failure to eat foods that are rich in vitamins will slow the healing process of ulcers. When you use painkillers on a regular basis, you may end up with stomach ulcers. Therefore, you can inquire from your doctor whether medications like acetaminophen can be a good alternative for you. Stress has been known to worsen the symptoms and signs of stomach ulcers. To avoid this, you should take up stress management techniques like exercise, yoga, etc. If these do not work, you should examine your life, identify the source of stress, and deal with it accordingly. Smoking is known to interfere with the stomach lining thus making the stomach more predisposed to ulcer development. Smoking also causes an increase in stomach acid, which irritates the lining. Excessive consumption of alcohol tends to erode and irritate the intestines and stomach mucous lining causing bleeding and inflammation. The treatment of stomach ulcers mostly depends on the cause i.e. whether it is caused by NSAIDs or H. pylori bacteria. If it is a H. pylori bacteria caused ulcer, your doctor may recommend antibiotics. However, if the ulcer was brought about by NSAIDs and there is no sign of H. pylori infection, your doctor can recommend PPIs (proton pump inhibitors). This type of therapy involves taking 2 or 3 different antibiotics and one proton pump inhibitor at a go. Taking a single antibiotic is not enough to kill that germ. Patients are normally requested to take an antibiotic two times each day for about 7 to 14 days. Antibiotics used n this type of therapy include amoxicillin, metronidazole and clarithromycin. These work by blocking protein action known as proton pumps. Proton pumps are partly responsible for the production of stomach acid. When stomach acid is reduced, further damage is prevented thus promoting speedy and natural healing. These block histamine action. Histamine is responsible for stimulating stomach acid production. The most used H2-receptor adversary for stomach ulcer treatment is ranitidine. The aforementioned treatments mostly take some hours before they start working. Therefore, your doctor might recommend additional medication that might help provide relief from short-term symptoms. The medications that can be used here are alginates which help in production of a protective stomach lining coating and antacids which neutralize stomach acid in the short-term. Antacids are best taken when you expect symptoms or when you are experiencing the symptoms like during bedtime or after meals. Alginates should be taken after meals. You should not take these medications an hour after taking PPIs or ranitidine because they may obstruct the effects. If the stomach ulcers are as a result of taking NSAIDs, your doctor might want to review your intake of these medications. You will mostly be advised to take alternative painkillers that are not associated with ulcers like paracetamol. If you take aspirin (low dose) to reduce the risks of having blood clots, your doctor is the one to decide whether you can continue taking aspirin or not. If taking of aspirin is discontinued, in most cases it is resumed after a couple of days. In such a case, the patient is given aspirin and a PPI so that further ulceration is prevented and the results are very effective. Should your doctor find it necessary for you to continue taking the NSAIDs, s/he will prescribe a long-term solution of a H2-receptor antagonist and a PPI. Take note that there are potential risks and drawbacks associated with the continued use of NSAIDs. Their continued use will most likely lead to an additional stomach ulcer and you also risk experiencing severe complications like internal bleeding.